Portugal has one of the most exciting (and undiscovered) food and wine scenes in Europe. Our travel specialists visit Portugal regularly to uncover the best restaurants, cooking class venues, wineries, local food markets and specialty food purveyors. Some of our favorite tour experiences in Portugal include a day of wine tasting in the Douro Valley, a private boat ride in Porto followed by exclusive private visits to leading Port wine cellars, visiting gourmet restaurants overlooking the sea in Cascais, taking cooking classes, visiting olive oil producers and cheese makers in the Alentejo region, and enjoying Lisbon's excellent restaurants. 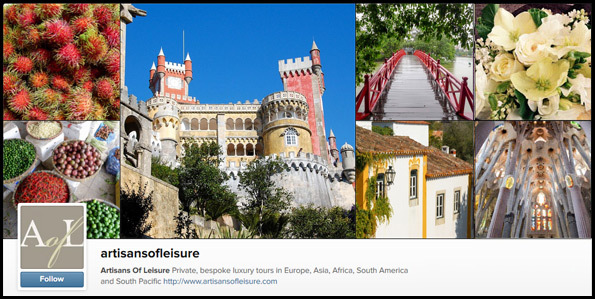 View our private Portugal tours, or contact one of our travel specialists to start planning. There's still time to plan an amazing custom tour during your family's spring vacation this year. Contact one of our family travel experts to start planning now. Morocco has always been one of our most popular tour destinations. 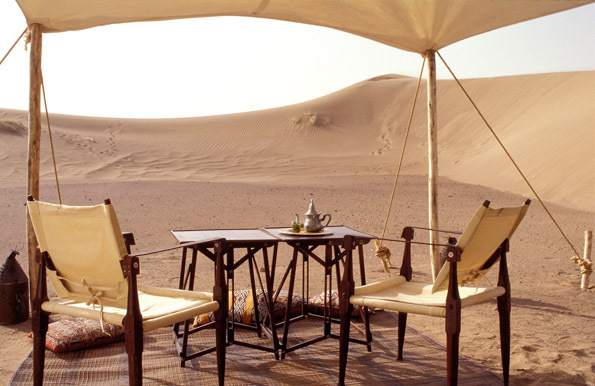 We are excited to announce that we have just updated all of our private Morocco tours. In addition to classic tour combinations, such as Fez, the High Atlas Mountains and Marrakesh, our tours also now include more off-the-beaten-track destinations such as Tangier, Chefchaouen and the Sahara Desert. View our updated Morocco tours or contact one of our Morocco experts to start planning. We love Hoi An, a charming town in central Vietnam. 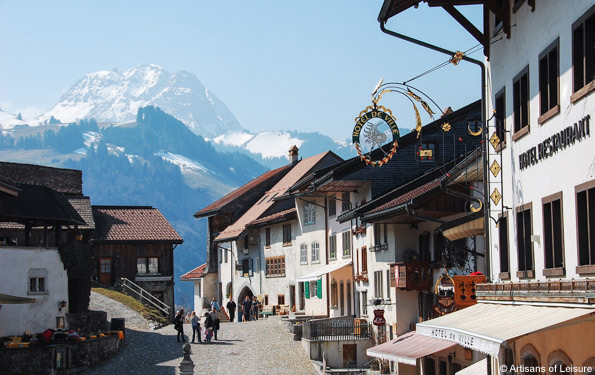 Its UNESCO World Heritage-listed Old Town has a fascinating history filled with Chinese, Japanese, French and other international influences. Hoi An is also home to The Nam Hai, one of Asia's best luxury beach resorts. 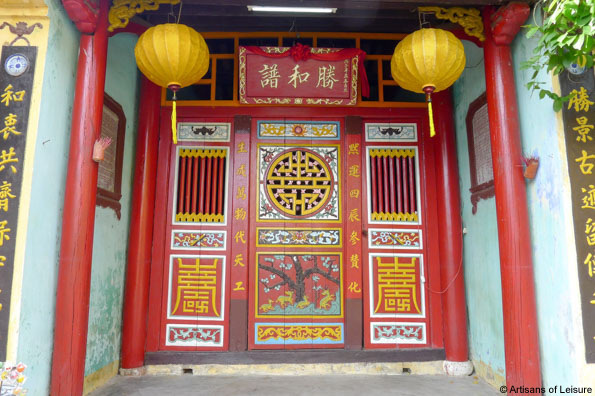 Hoi An is a great base for cultural, culinary, family and active tours. A few of the private activities we arrange in and around Hoi An include cooking classes, biking excursions, visits to the ancient ruins of the Cham civilization, hands-on crafts lessons, visits to local villages, boat rides along the river, and insider-led tours of Hoi An's picturesque backstreets. 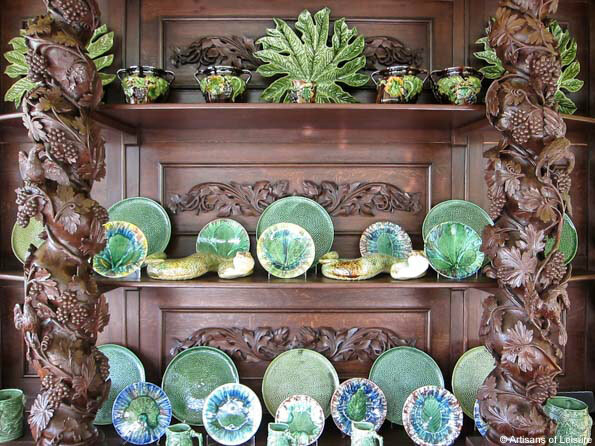 Hoi An is included in most of our luxury Vietnam tours. For an unforgettable thrill, we recommend visiting spectacular Iguazu Falls in South America. Among the largest and most powerful waterfalls in the world, the UNESCO-listed falls on the border of Argentina and Brazil are a highlight of a visit to the region. 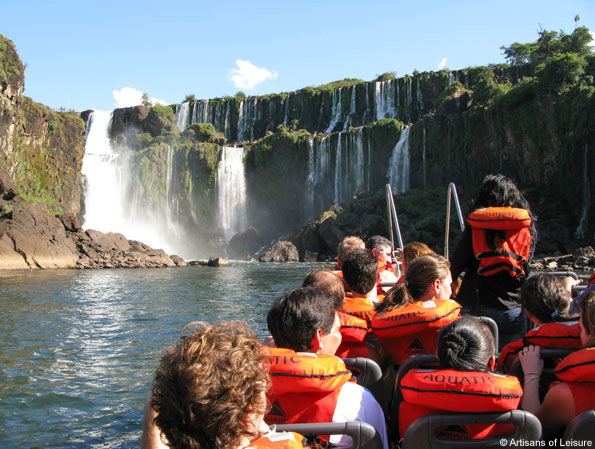 We arrange privately guided tours on the catwalks to see both the Argentine and Brazilian sides of Iguazu Falls, boat rides on the Iguazu River to experience the falls from below, and trips through the surrounding jungle to see butterflies and other wildlife. Iguazu Falls is featured in many of our recommended Argentina tours. Contact us to begin planning a tour. Artisans of Leisure tours include the most luxurious hotels in the world. We're excited about new hotels, such as The Rosewood Beijing and the Amandayan resort in China, the Aman Tokyo in Japan, the Four Seasons Hotel Moscow in Russia, and the Park Hyatt Vienna in Austria. We're also keeping a close eye on upcoming re-openings, including Lizard Island in Australia's Great Barrier Reef and the Ritz Paris in France later this year. Both promise to be extraordinary renovations. 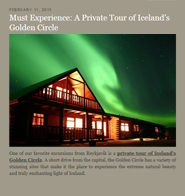 View our tours, and contact us to start planning. We have recently joined Instagram, and it has quickly become one of our favorite social media outlets—it's a great resource for visual and up-to-the-minute lifestyle inspiration. If you haven't already signed up for Instagram, we encourage you to do so, and, of course, to follow Artisans of Leisure. 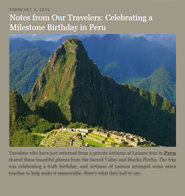 Our blog is a rich source of insider travel articles, such as insights from our recent trips, off-the-beaten-track travel recommendations, photos and feedback from our travelers, new activities and tours we're offering, and more.